I have recently discovered that not a lot of people understand what pastries actually are; people just use it as a general term for any baked goods. Well, here at Amari , we love sharing our knowledge as much as we can to help all of you home-bakers out there, or for all those interested in all things baking ^_^. Here’s a very quick and easy definition of pastries. -Pastry is a name given to various kinds of baked products made from ingredients such as wheat flour, sugar, milk, butter, shortening, baking powder and/or eggs. – Pastry may also refer to dough from which such baked products are made. Pastry dough is rolled out thinly and used as a base for baked products. – Pastry is differentiated from bread by having a higher fat content, which contributes to the flaky or crumbly texture they are known for. A good pastry is light, airy and fluffy; but firm enough to support the weight of filling. – Pastries are often difficult to make and require skill and dedication. Pastry chefs use a combination of culinary skill and creativity in baking, decorating and flavoring with ingredients. Presentation is also an important part of pastry and dessert preparation. This work requires a lot of time, focus and is often physically demanding. It requires attention to detail as well. – The process of making a short crust includes mixing of the fat and flour, adding water and rolling out the paste. Fat is mixed with flour first by mixing with fingers or a pastry blender, which inhibits gluten formation and results in a soft, tender pastry. Examples of short crust pastry dough are; Fruit tarts and pies. –It is a simple unleavened pastry that expands when cooked due to the number of layers. – The process of making flaky pastry includes mixing large lumps of shortening into the dough, then the dough is then rolled and folded. It results into a crisp, buttery, flaky pastry. It usually has a “puff” that is obtained by beginning the baking process with a high temperature and lowering the temperature to finish. – Puff pastry has many layers that cause it to expand or “puff” when baked. These pastries are made using flour, butter, salt and water. Pastry rises up due to the combination and reaction of the four ingredients and also from the air that gets between the layers. 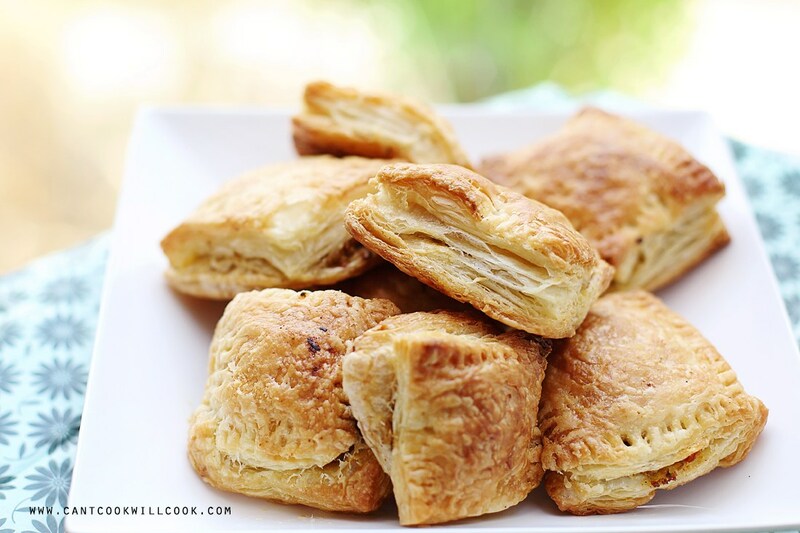 – Puff pastries come out of the oven light, flaky and tender. 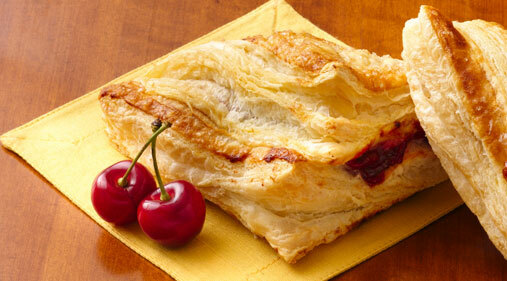 Examples of puff pastry dough are; meat pies and strudel. – Very light pastry that’s often filled with cream. 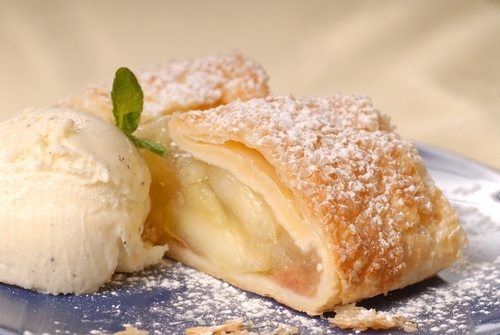 The pastry is filled with various flavors of cream and often topped with chocolate. 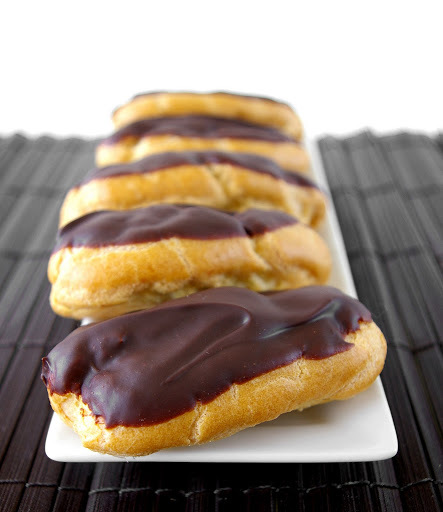 A good example of choux pastry are eclairs. – This pastry contains only butter, water, flour and eggs. For a raising agent it employs a high moisture content to create steam during baking to puff the pastry. 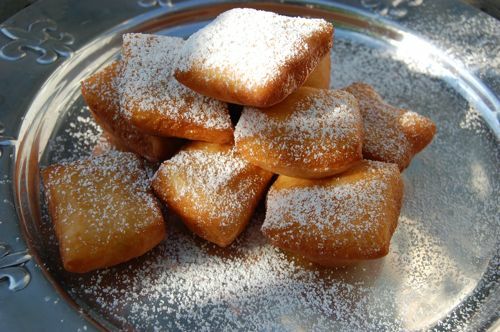 Choux pastry is usually baked but for recipes like Beignets, it is fried (for all you Kenyans, you might recognize our version as ‘Mandazi’ ^_^). – Choux pastry can also be filled with ingredients such as cheese, tuna or chicken to be used as an appetizer. 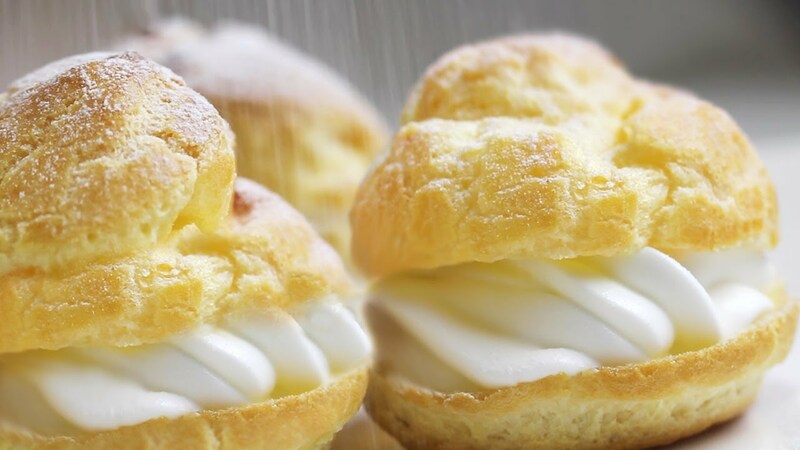 This pastry is used to make profiteroles or cream puffs. – This pastries are usually paper-thin and greatly stretched. They involve several stretched out layers and are wrapped around a filling and brushed with butter. 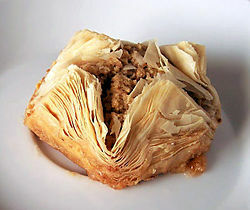 – Phyllo pastry is made with flour, water and a small amount of oil or white vinegar; some recipes call for egg yellow though. These pastries are very delicate and can break easily. This unleavened pastry dough is mainly used for making pastries in middle Eastern cuisine. 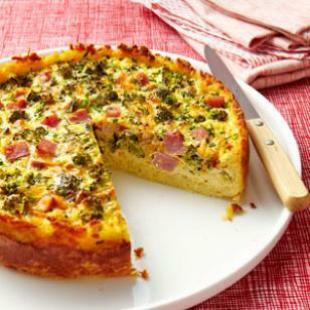 A lot of Greek cuisine recipes use the pastry dough with various fillings such as; cheese, chicken, vegetables, meat, nuts and syrup, potatoes, etc. My personal favorites are eclairs, so yummy ^_^! Wherever you go, enjoy pastries to the utmost, they are works of art! If this was of insight to you, make sure you share it with your friends!